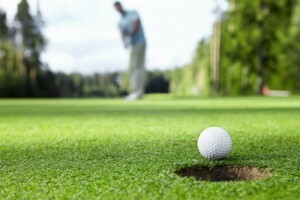 Golf may seem like a harmless game but this doesn’t mean sports injuries can’t occur. Because the game can be physically strenuous, playing can result in one of several injuries if you aren’t careful. In addition to helping with potential injuries, however, physical therapy treatment in Scarsdale can actually have a positive impact on your game. With the right treatment, you can lower your score and perform better, all while reducing your risk of injury. Turn to a physical therapy clinic for help with your golf game. your injury. Good physical therapy can help you with the biomechanics of a good swing. Manual therapy will ensure you heal faster and are back on top of your game. Even though injuries in golf are much less likely than other sports injuries, your golf game could be impacted by injuries or even aggravation of other problems not associated with the sport. 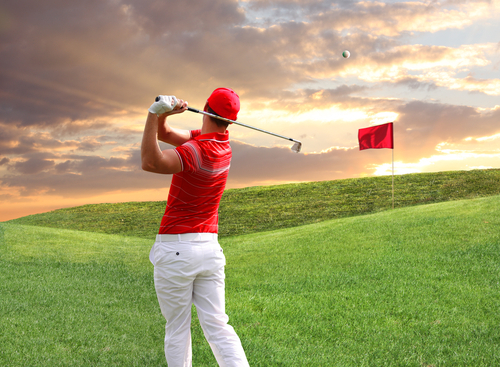 For this reason, many golfers look for a Scarsdale physical therapy clinic to help them improve their game. An experienced physical therapist can provide a treatment plan designed to improve your swing and help you become a better golfer. If you want to find ways to lower your golf score, contact us. Our physical therapy clinic can help you get on top of your game.